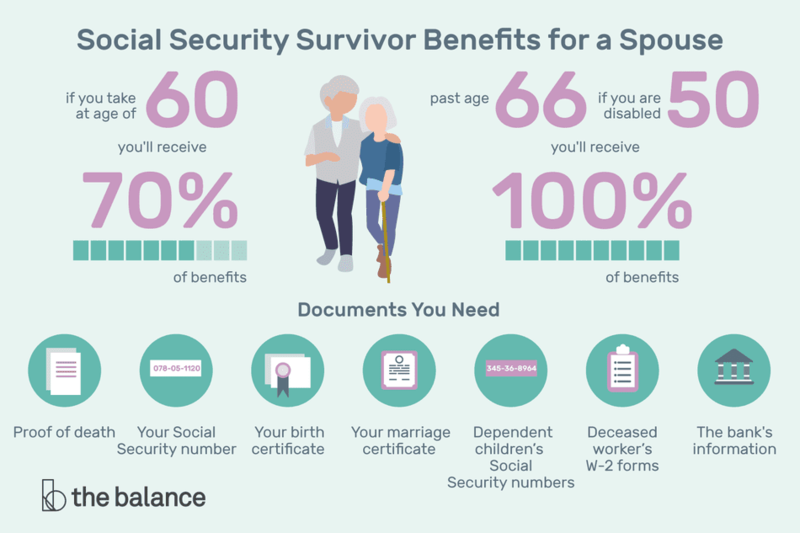 On the Widows, Widowers & Other Survivors page of the Social Security website it says, "There are disadvantages and advantages to taking your survivors benefit before your full retirement age. The advantage is that you collect benefits for a longer period. The disadvantage is that your survivor’s benefit may be reduced."